Tucked just 67 miles from Denver away from the traffic of I-70, Grand County is the western gateway to show-stopping Rocky Mountain National Park. 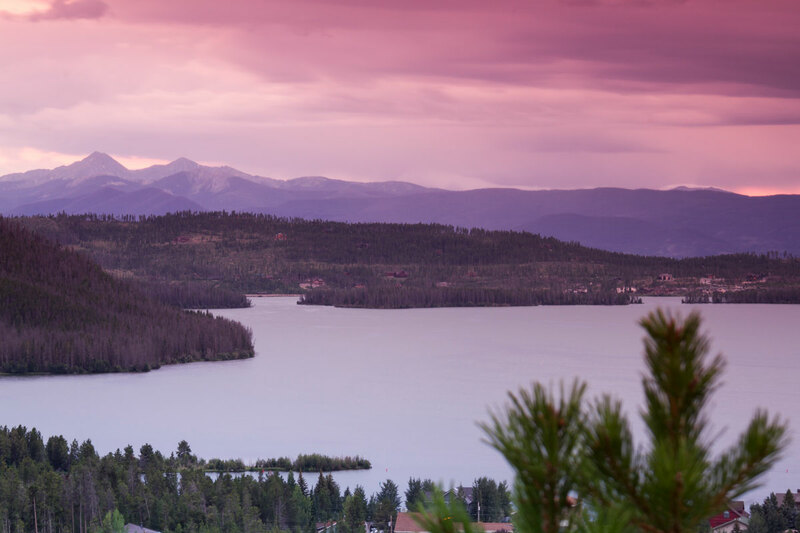 The welcoming towns of Winter Park, Fraser, Granby, Grand Lake, Kremmling and Hot Sulphur Springs showcase some of Mother Nature’s finest landscapes, from royal-blue alpine lakes to snow-capped peaks, and are within close proximity of one another — making it easy to get around and take in more grand experiences. 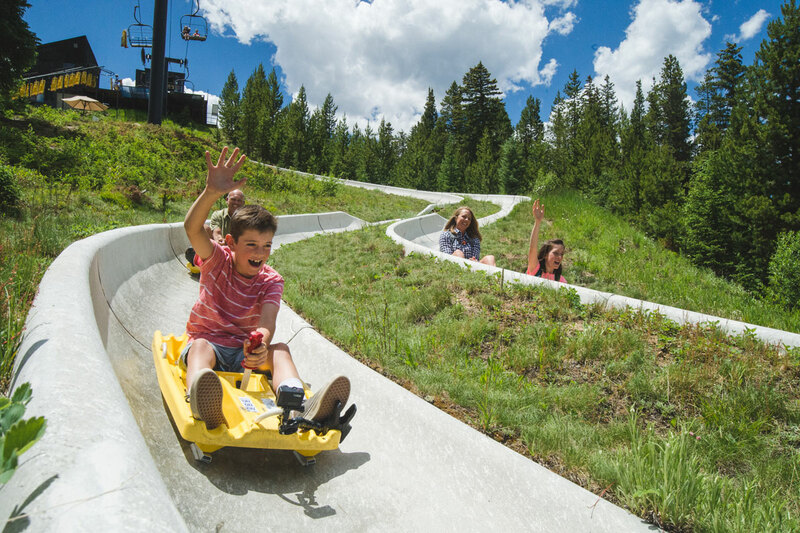 Here’s how to enjoy Grand County during every season. 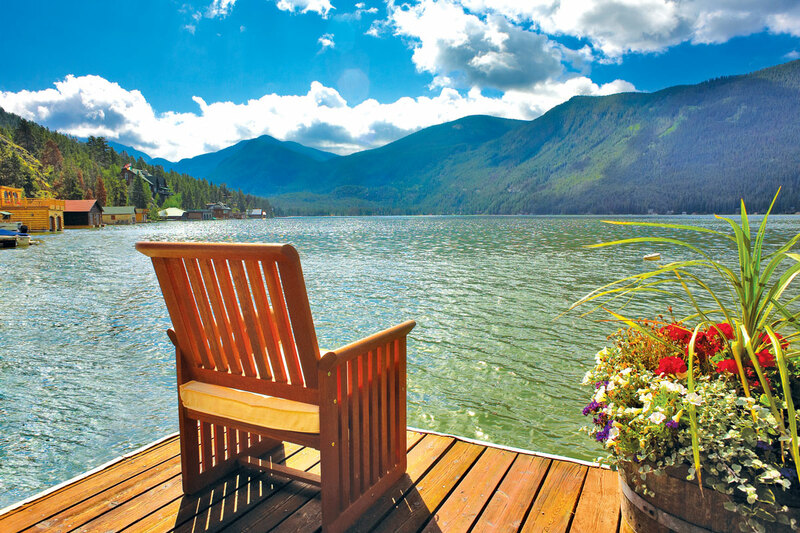 Nothing beats a sun-soaked day on the lake, and Grand County has some of Colorado’s best, including Grand Lake — the state’s largest natural body of water — Lake Granby and Shadow Mountain Lake. Boating, fishing, sunbathing, kayaking and other watersports are just a few quintessential activities at these high-altitude oases. Home to the headwaters of the mighty Colorado River, Grand County also boasts rapids for whitewater paddlers, from thrilling Class IV and V currents in Gore Canyon Whitewater Park to mellow eddies near Kremmling. 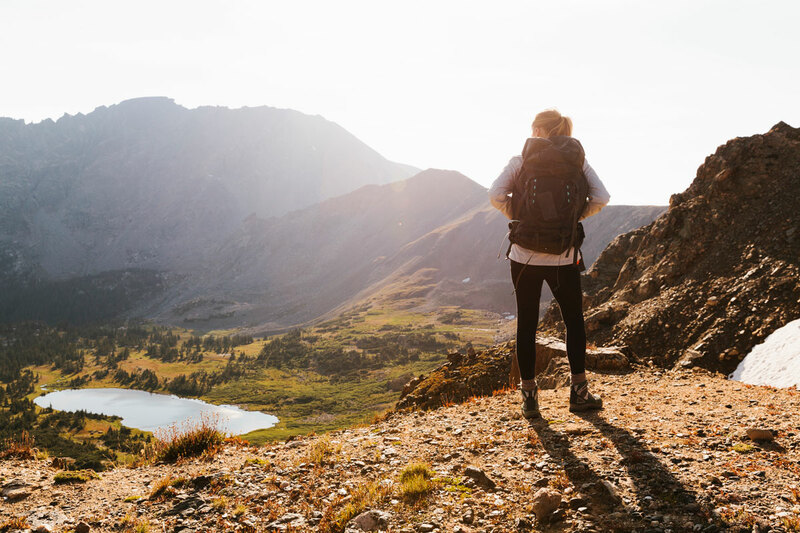 The unscathed wilds of Rocky Mountain National Park are something every adventurer should see in their lifetime, and there are so many ways to experience the icon’s 416 square miles. 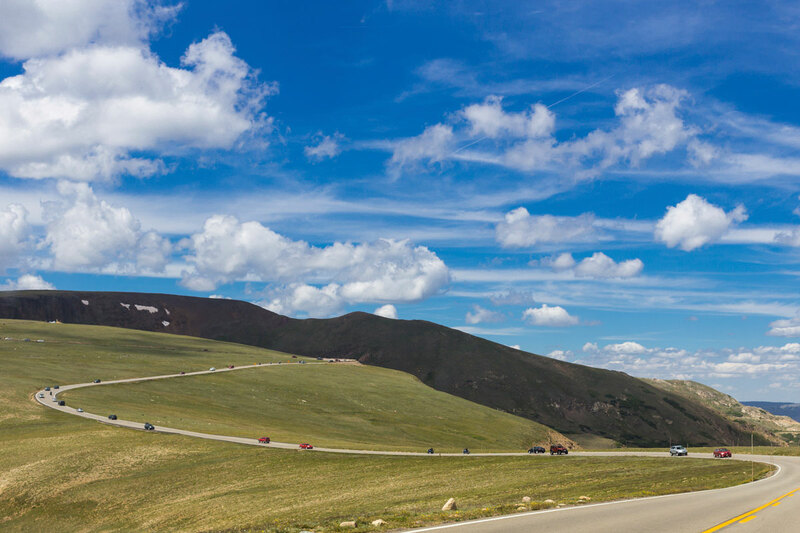 Cruise through the park’s striking backdrops, including dense aspen and ponderosa forests and vast alpine tundra along Trail Ridge Road, the country’s highest continuous road and byway. Or choose from more than 355 miles of hiking trails, and keep your eyes peeled for 60 types of mammals, 280 species of birds and 900 plants species. For those who prefer to explore on two wheels, there’s a variety of mountain-biking trails in Grand County, including more than 600 miles of routes in Winter Park — known as Mountain Bike Capital, USA™ — and the popular Fraser to Granby Trail. If you’re hankering to spend some time indoors, the area’s museums supply fascinating history lessons. Housed in the only remaining log hotel built prior to the 20th century, the Kauffman House Museum in Grand Lake offers a peek at life in the 1900s, while the Pioneer Village Museum in Hot Sulphur Springs has exhibits featuring clothing worn by early settlers, the humble beginnings of Colorado’s ski industry in Grand County and more. Other options include Cozens Ranch House Museum in Winter Park and Kremmling Heritage Park Museum. 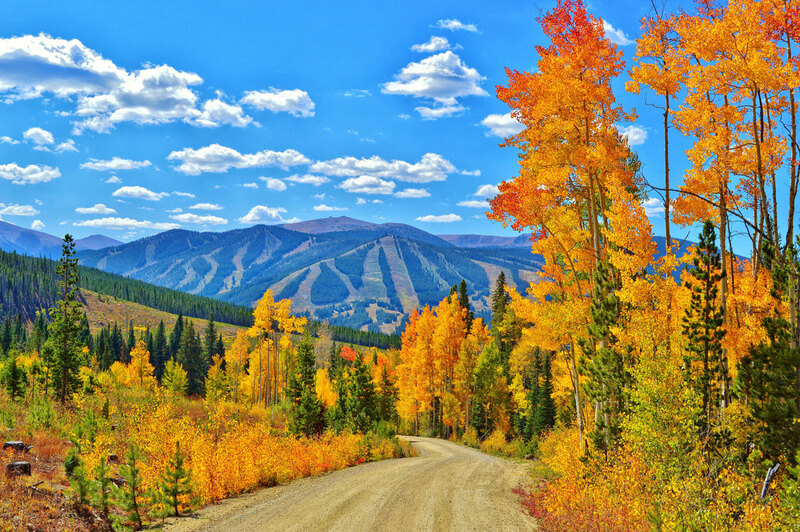 In the autumn, aspens and other deciduous beauties cover Grand County’s mountainsides in vibrant shades of gold, red and orange — making the jaw-dropping views even more dramatic. 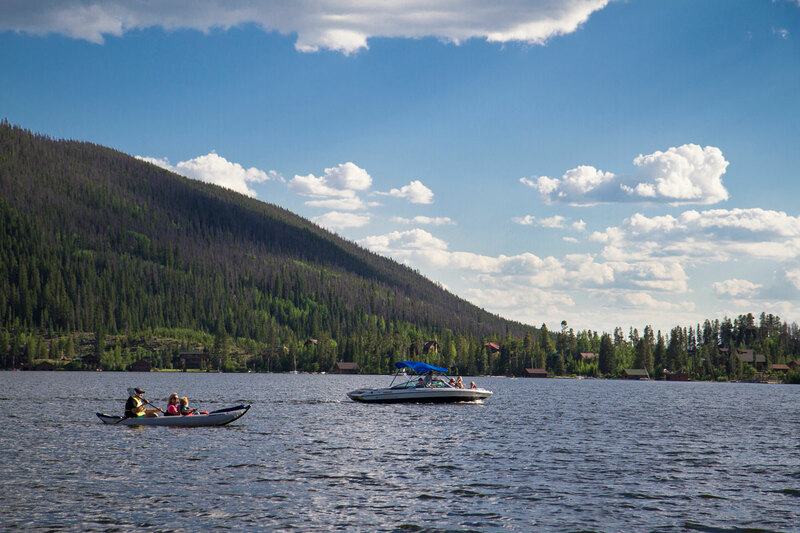 Capture them by car on a drive to Berthoud Pass, by foot on a hike to Byers Peak Summit or by boat on Grand Lake or Lake Granby. Since many animals tend to be more active in the fall as they prepare for the snowy winter ahead, it’s also a great season for wildlife watching. 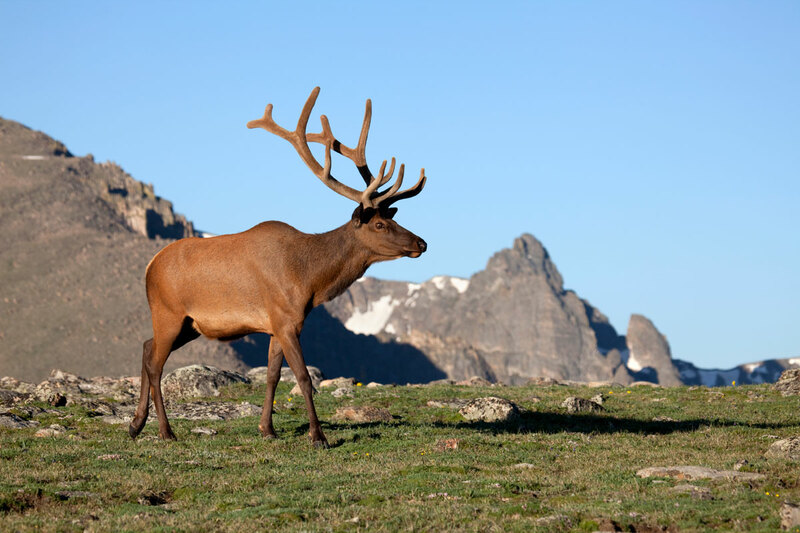 Hear the bugling sounds of elk, who typically gather for the elk rutting (mating) season in Rocky Mountain National Park and surrounding areas from mid-September through mid-October. Hunting enthusiasts will find some of the state’s best elk hunting in Kremmling. Connect with local outfitters like Bear Mountain Ranch and Bull Basin Outfitters to plan the perfect big-game excursion. Playing a round of golf at one of Grand County’s four golf courses is another excellent way to immerse yourself in the stunning golden season. Watch the high-altitude air propel your ball farther at Granby Ranch’s links-style course, enjoy the par-71 Grand Elk Golf Course in Granby, bask in views of Rocky Mountain National Park from the greens of Grand Lake Golf Course or choose from three courses at Pole Creek Golf Club in Winter Park. 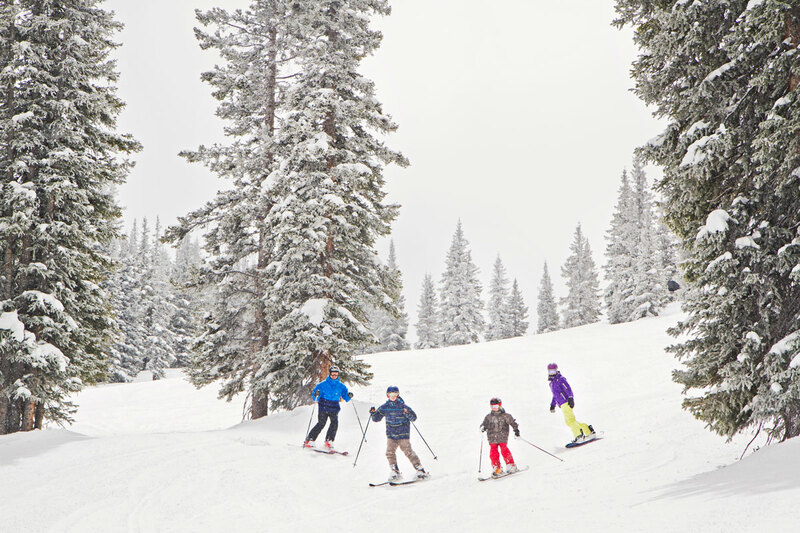 When snow blankets Grand County, residents head outdoors for a bounty of frosty fun. 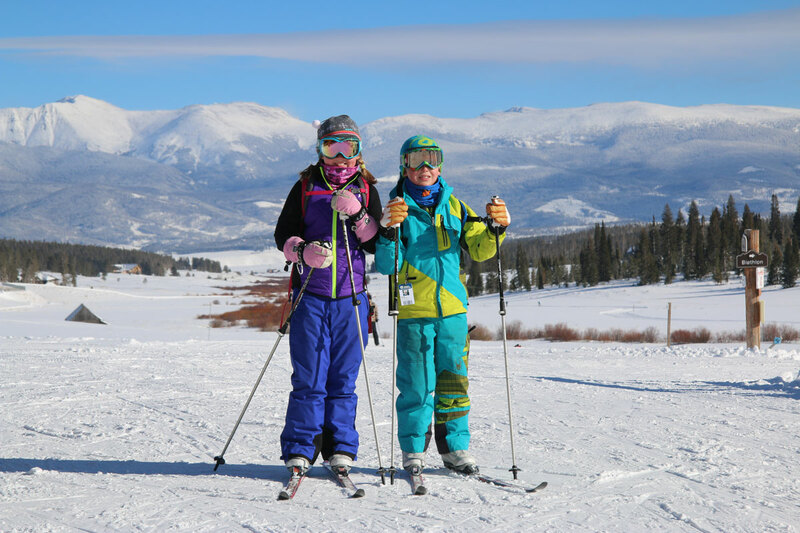 Winter Park Resort and Ski Granby Ranch attract lovers of skiing, snowboarding, tubing and sledding from near and far, while cross-country skiers and snowshoers flock to pristine trails in Rocky Mountain National Park, State Forest State Park and other locales. Boaters are replaced by smiling ice fishers on Grand Lake, Wolford Mountain and Williams Fork reservoirs in Kremmling and other frozen bodies of water; and teams of strapping huskies pull dogsleds along powdery routes laden with postcard-worthy sights. With more than 1,000 miles of snowmobiling trails, Grand County truly lives up to its title as the Snowmobile Capital of Colorado. 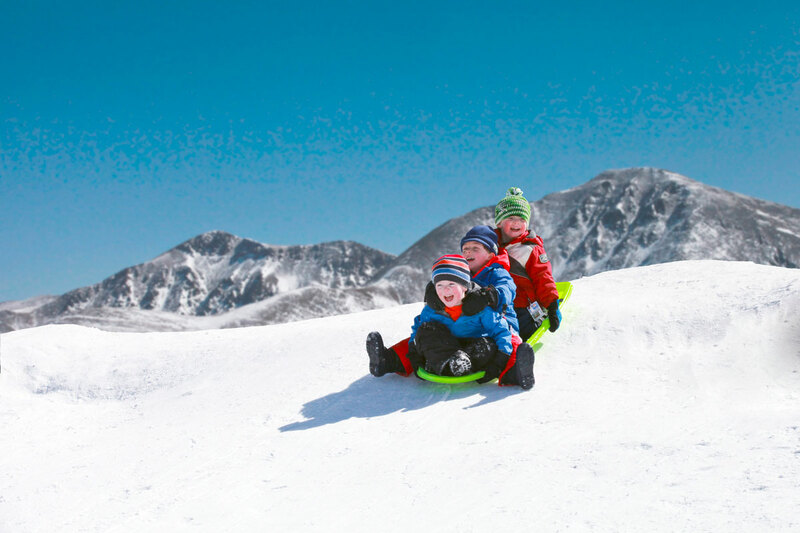 Bring your own snowy chariot or rent one from a local outfitter or service shop. Favorite spots include Rabbit Ears Pass in Kremmling, Arapaho National Forest near Winter Park and Fraser, and the Indian Peaks Wilderness near Granby. Craving a more pampering cold-season pursuit? 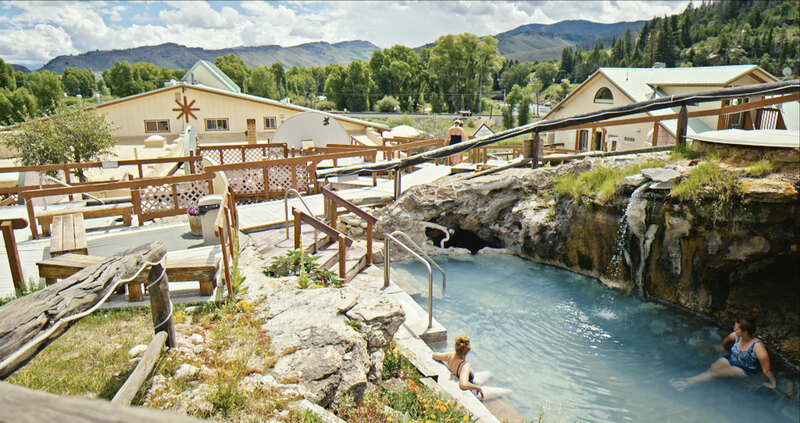 Book a stay at Hot Sulphur Springs Resort and Spa, where you can lounge in 21 steaming natural mineral pools while the flakes fall and spoil yourself with a massage, body treatment or facial at the onsite spa. Affordable off-season lodging rates, nonexistent crowds and plenty of opportunities to spend time in the peaceful outdoors make spring a worthy time to visit Grand County. 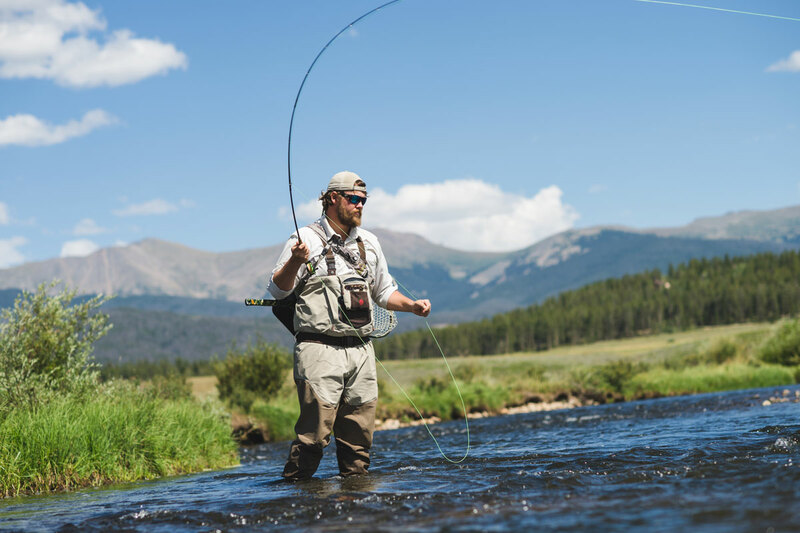 Late April through early May is prime time for shore fishing on Lake Granby, Shadow Mountain Reservoir and Grand Lake and Gold Medal fly-fishing on the Colorado River. It’s also an awesome season for snowshoeing, particularly if a late-season snowstorm coats the ground; tried-and-true routes include the Onahu Creek Trail near Grand Lake and Bowen Gulch Trail in the Never Summer Wilderness. For spectacular views and thrills, book a hot-air balloon ride with Grand Adventure Balloon Tours in Fraser or sail through the air via zipline at Snow Mountain Ranch in Granby or Devil’s Thumb Ranch Resort and Spa in Tabernash.